Oil, gas and industrial pipeline rehabilitation can be slippery. 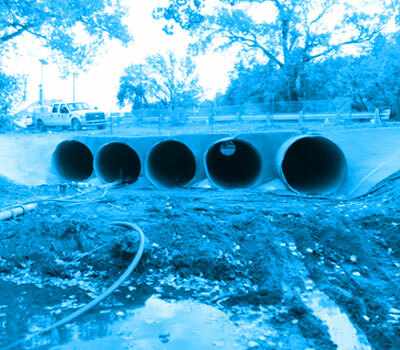 Restoring, rehabilitating and strengthening pipelines provides considerable cost savings over replacing assets that have been deteriorated by poor maintenance, weather, design inadequacies and other factors. With a foundation in science, we use smart design to create integrated systems – not just individual parts – that work together to save time and labor to cost-efficiently strengthen, retrofit and rehabilitate pipelines. 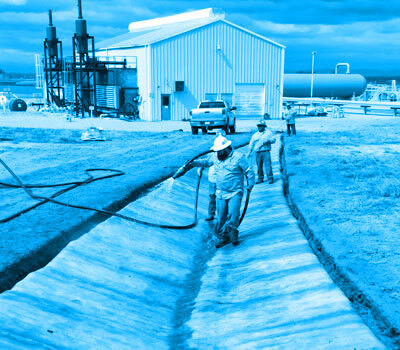 Combat Concrete offers a family of innovative products specifically designed to strengthen and rehabilitate oil and gas pipeline infrastructure. 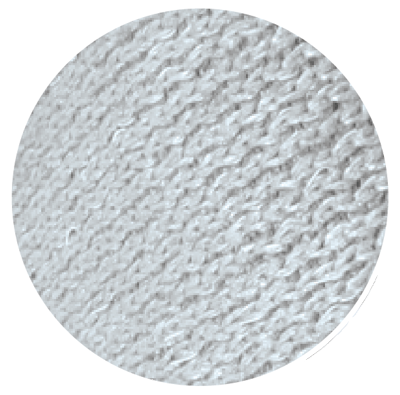 We bring innovations that offer significant chemical, physical, environmental and economic advantages. 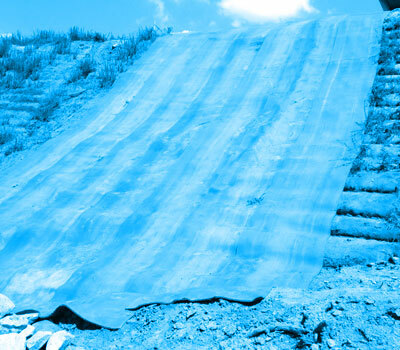 Third-party tested and verified, our products are built to last, not only enhancing the strength of pipeline rehabilitation, but also saving the expense of future repairs.